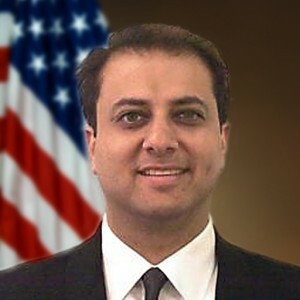 Terrorist groups in recent times have increasingly turned to drug trafficking to finance operations, and the U.S. Attorney in Manhattan is responding. In the past year, there have been reports of such groups as Hezbollah in Lebanon and the Revolutionary Armed Forces in Colomobia trafficking in drugs to support operations. Posted: 1/18/10 at 9:09 AM under News Story.